This charming Love Monster toy comes in its own tin. 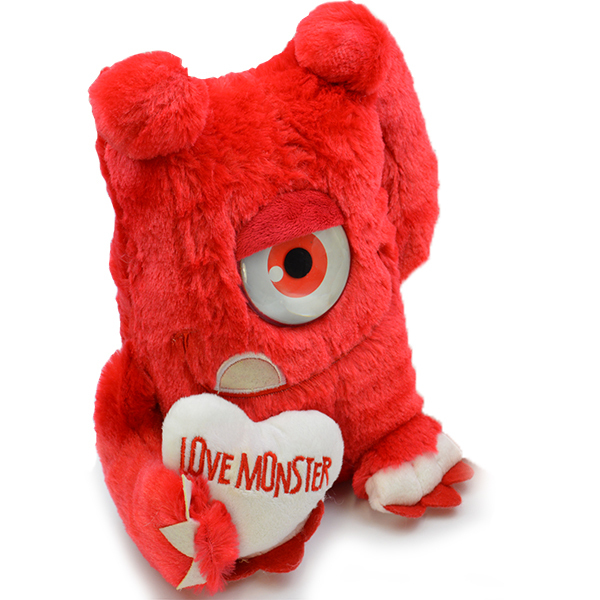 The Love Monsters are the perfect cheeky chappy for any Love Monster. 17cm Love Monster toy in red.